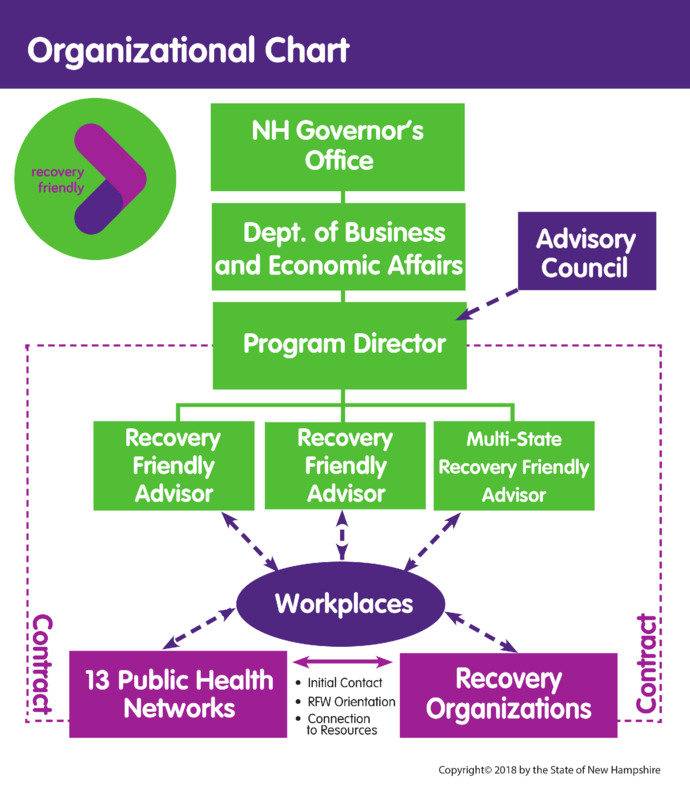 The part-time Program Director works closely with key stakeholders to support and strengthen the statewide strategy for this initiative, as well as oversee Recovery Friendly Advisors, who serve as resources to businesses and nonprofits engaged in this work. Recovery Friendly Advisors (RFAs) are full-time employees of the RFW Initiative, whose role is to be a resource to businesses and organizations that wish to become designated as Recovery Friendly. The Advisory Council is a group of diverse business leaders and content experts who provide valuable oversight and guidance for this initiative. The Working Group provided crucial support and expertise in the development of this initiative and meets on an ad-hoc basis. Our Regional Public Health Networks employ experts in the field of substance use disorders. 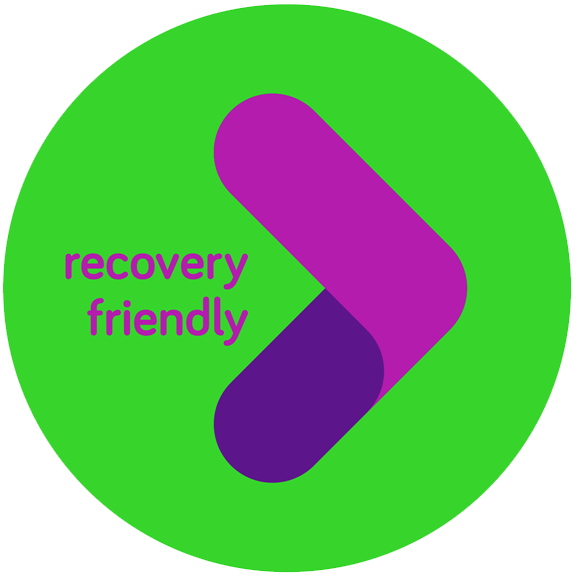 They provide orientations, resources and guidance for Recovery Friendly Workplaces in partnership with RFW staff.